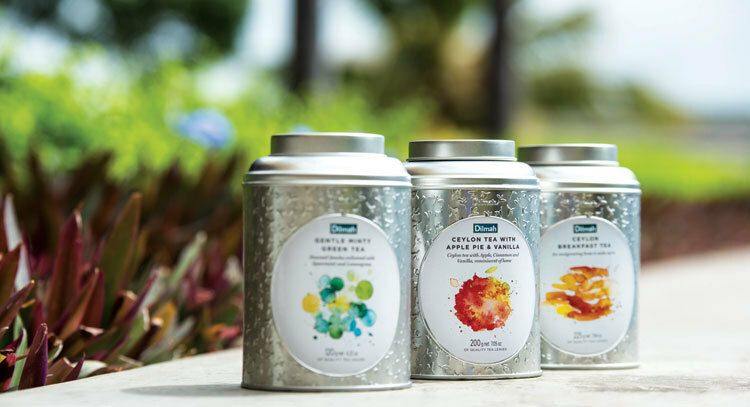 Teas and infusions as nature intended. 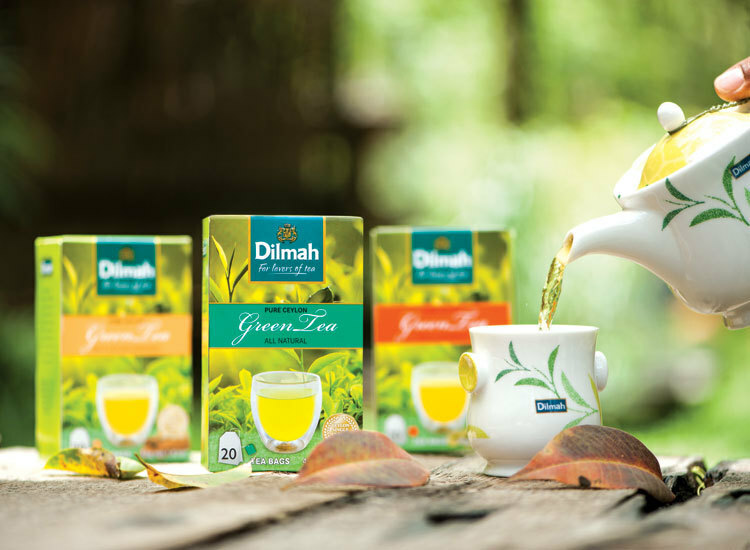 Dilmah Organic – the taste of nature. 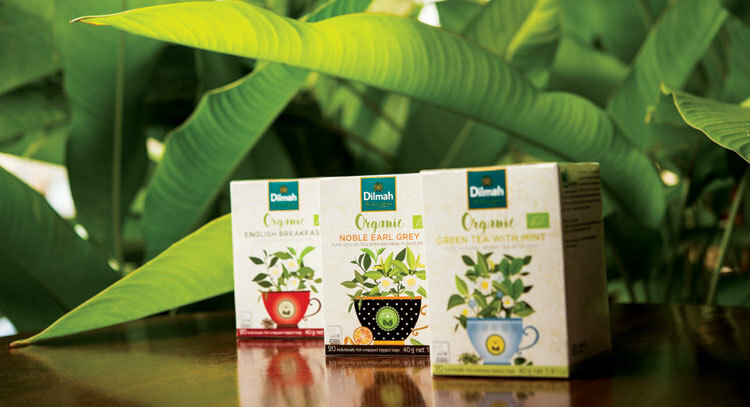 Dilmah Organic is produced in harmony with nature free from synthetic pesticides and fertilizer. 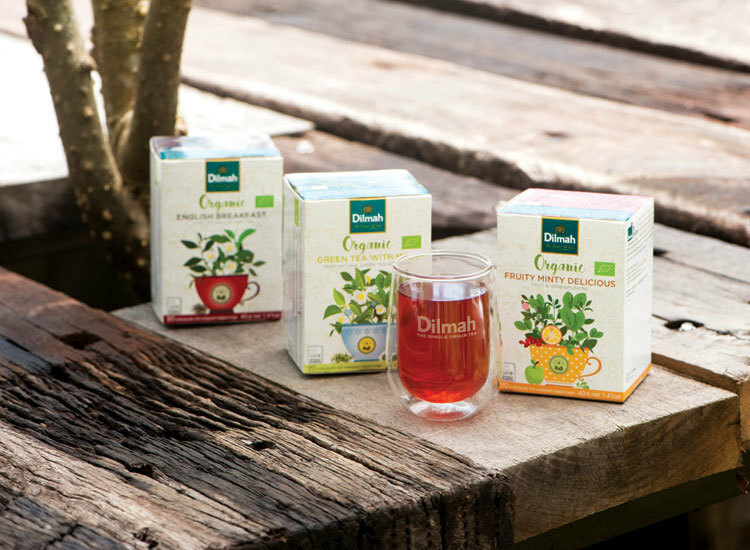 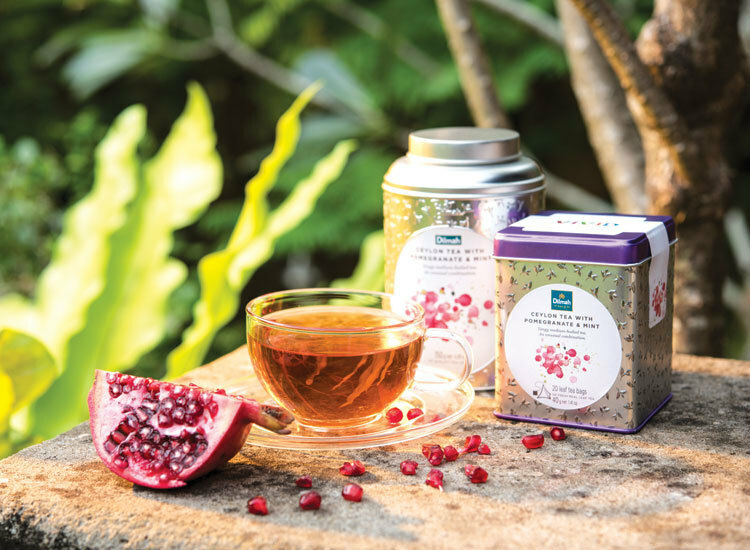 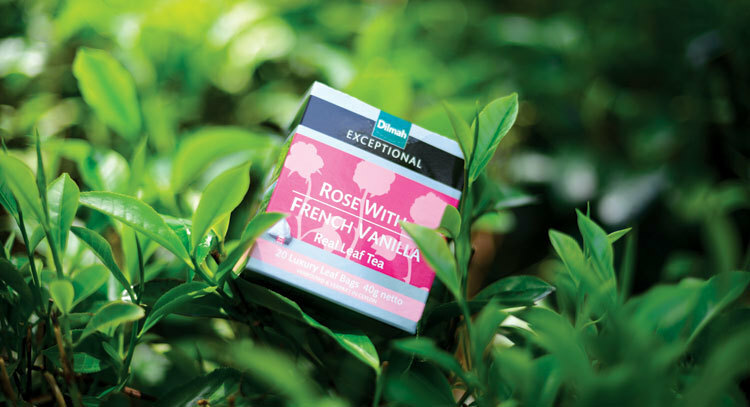 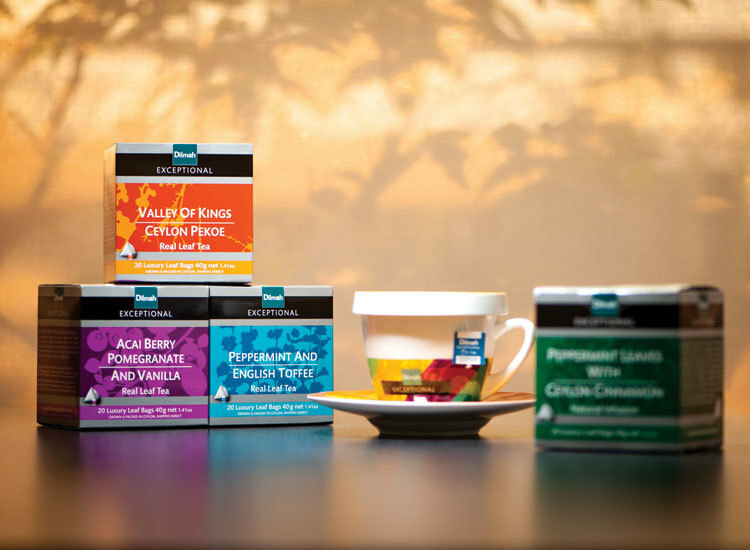 Taste the pure, natural flavoursof our organic teas, herbal infusions and fruit infusions.